Welcome to 2018 at Riverside Court Cottage! 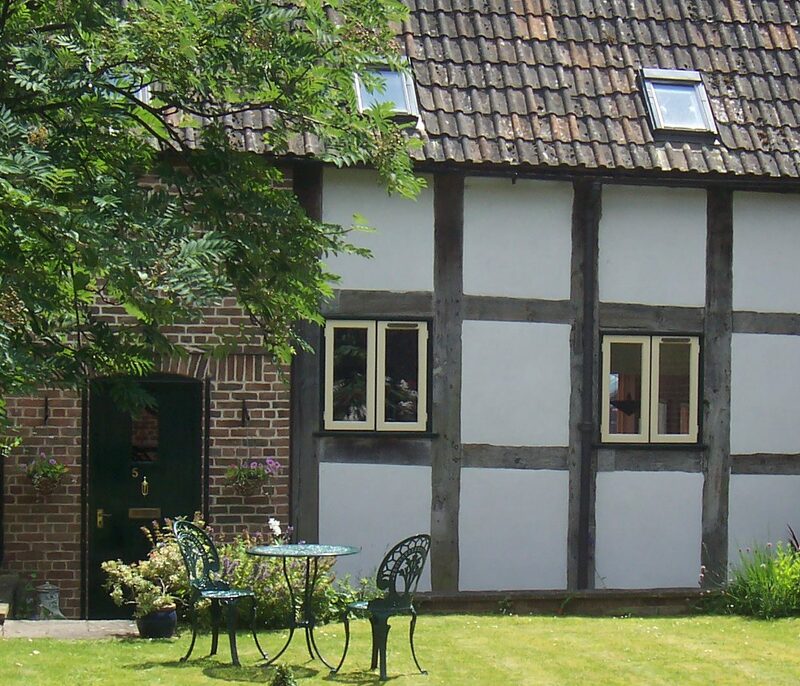 The Cottage is available for short breaks, weekly or longer stays. Please enquire for availability and prices, including special offers.